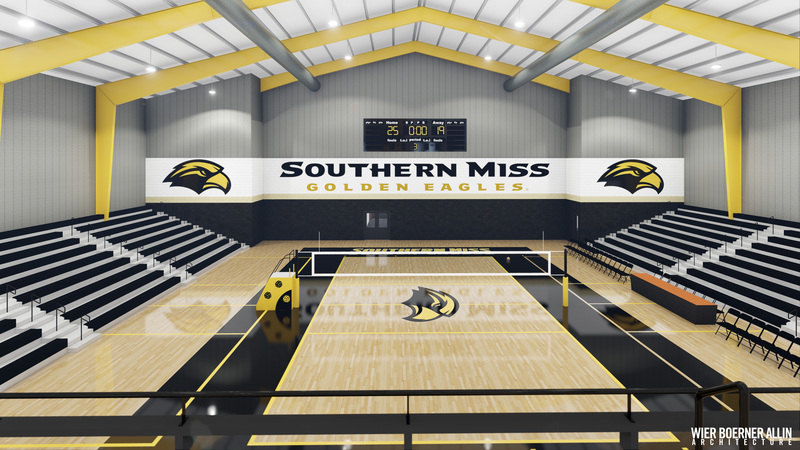 The University of Southern Mississippi faced scheduling difficulties in their current coliseum, where the men’s basketball team, women’s basketball team, and the volleyball programs are held. 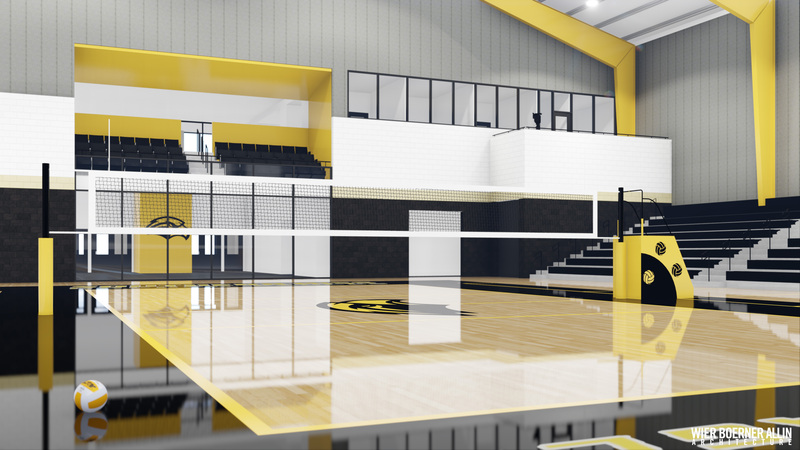 The University enlisted WBA to design a new Wellness Center that will serve as the new home to the women’s volleyball program. 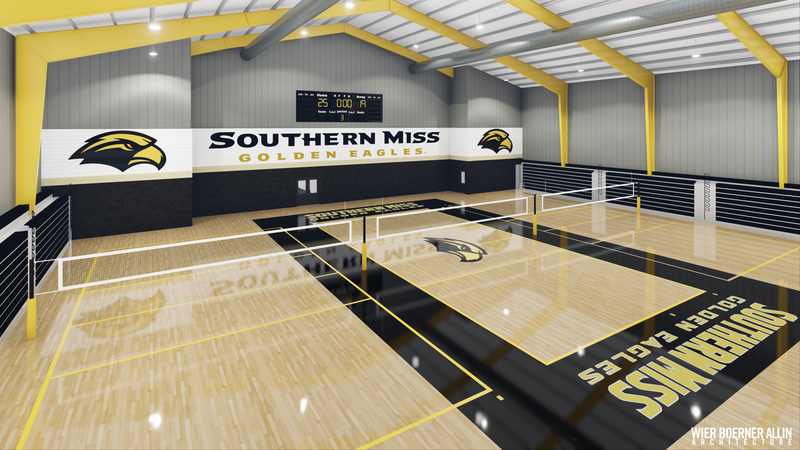 The new, state-of-the-art building will serve as home to the women’s volleyball program. 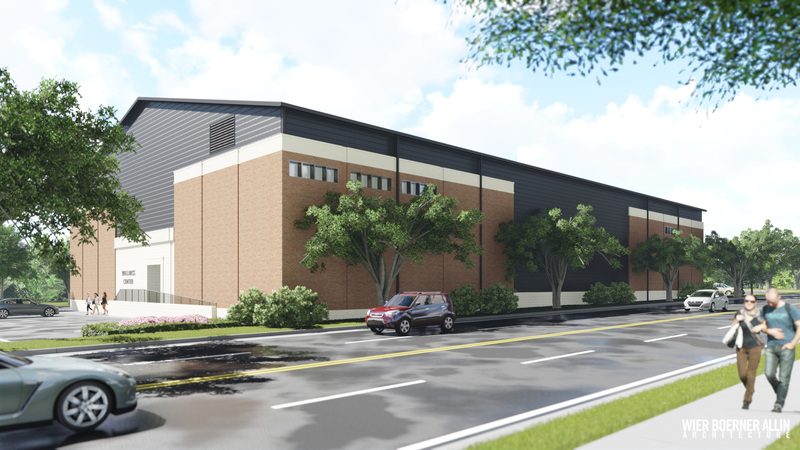 The new Wellness Center will feature volleyball courts, a training room, a weight room, locker rooms, classrooms, administrative offices, plus additional meeting space available to the community with roughly 1,000 seats.